At the 2016 Southeast Asia Forum, Samsung introduced mySamsung, designed to provide a range of personalised privileges and assistance to Samsung mobile phone users such as lifestyle rewards, tips on how to efficiently manage your device, and registering a device’s details and warranty. On 23 February 2018, Samsung Malaysia Electronics is pleased to announce the availability of Samsung Members, the successor to mySamsung. Through Samsung’s latest all-in- one app, users will be able to unlock the full potential of their Galaxy device and the experience that comes with it through exclusive lifestyle and service rewards, and specialised customer care services. Previously, mySamsung was available to countries in South East Asia and Oceania (SEAO) while Samsung Members catered to countries in the other parts of the world. The two apps have now been consolidated into one unified Samsung Members app for greater consistency among all Samsung users all around the globe. “Samsung is dedicated to providing the best experience to its consumers in both the technology and lifestyle viewpoint. Not only that, we want to ensure that every Samsung user, regardless of where you are, gets equal privileges that can only be found with Samsung. With Samsung Members now available, we hope that our fans here in Malaysia will jump at this opportunity and enjoy the unrivalled, exclusive after-sales treatment that make the Samsung experience great,” said Mr KM Liew, Head of IT and Mobile Business at Samsung Malaysia Electronics. With a promise to provide ‘More For You To Enjoy’, Samsung Members offers a richer and fuller experience on top of the features that are known and loved from mySamsung. Samsung Members is an all-in- one app that offers a wide range of benefits, customer communication, and troubleshooting services for the loyal and passionate users of Galaxy devices around the globe. 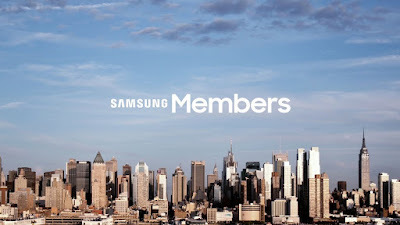 For starters, Samsung Members offers a variety of feedback and troubleshooting services such as FAQs for common problems, one-for- one questions where users can ask for expert and professional advice, and Error Report which allows users to directly report suspicious activity on their devices and receive fast feedback. Samsung Members’ Support also offers various tools to keep a user’s Galaxy device working optimally. Device Diagnostics lets users select a number of tests to check the condition of the device, including battery, Bluetooth, Wi-Fi, and sensors. Depending on the results of those self-diagnostics, the support app may be able to take actions to repair issues automatically. Other than that, the Smart Tutor function lets users get in touch with a live customer service agent for advice and help in analysing and fixing technical issues. Technical experts can even take control of a device remotely to perform the necessary fixes and changes. Users can also stay up-to- date with the latest news on Galaxy devices, thanks to the News & Tips feature, which provides users with top tips on how to make the most of popular Galaxy apps and stories behind the innovations. 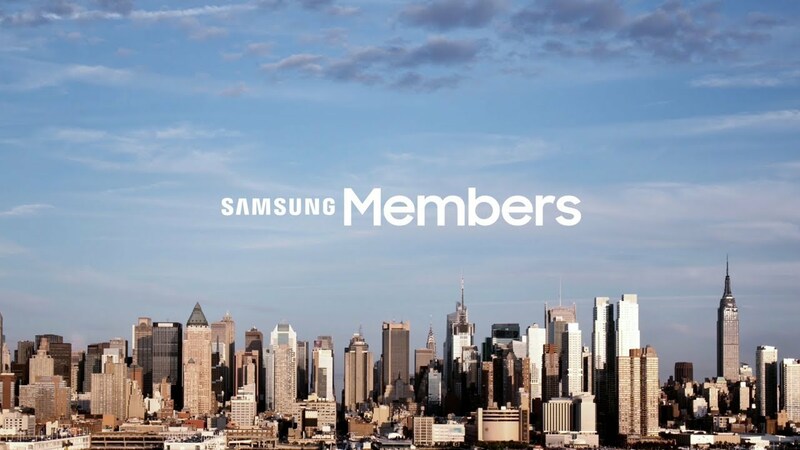 In addition to that range of solution services, Samsung Members offers a “benefits” programme with a variety of redeemable coupons and exclusive event invitations. These coupons can be as everyday lifestyle discounts for Samsung services at customer service centers, Samsung products at Samsung stores, and so much more. When migrating over to Samsung Members, consumers need not worry about warranty and device information that have been registered via mySamsung. As all of this information have already been captured and stored in Samsung’s customer service servers, so users can be rest assured that the move to Samsung Members from mySamsung will not void their device’s warranty.